The Manchester football rivalry is an epic contest between two of the world's greatest teams. But we know what we really care about: catching a glimpse of the stars when they're painting the town red - or blue. These five venues, all available for private hire on Hire Space, are your best shots of cosying up with Manchester's titans of football. Despite gaining a lot of attention for them, the barman dressed in leather kilts are not this venue's main claim to fame. 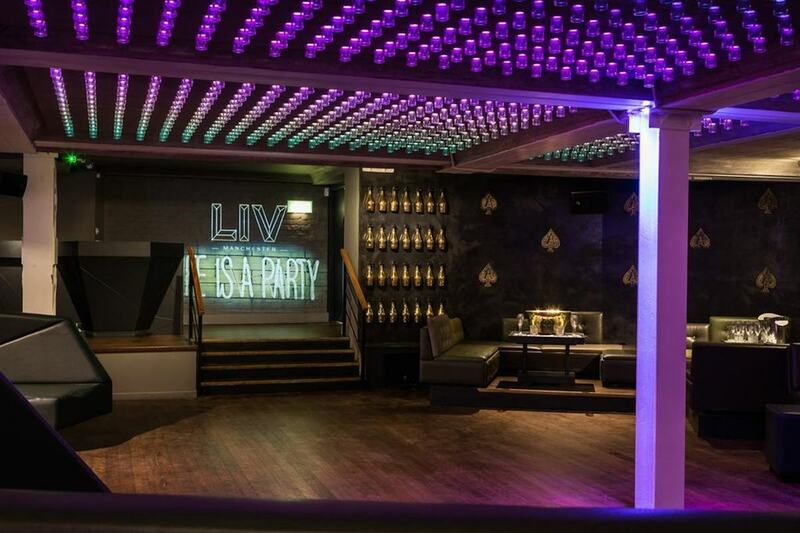 Nope - Club Liv is most famous for their ability to pull world-famous footballers through the door time and time again. 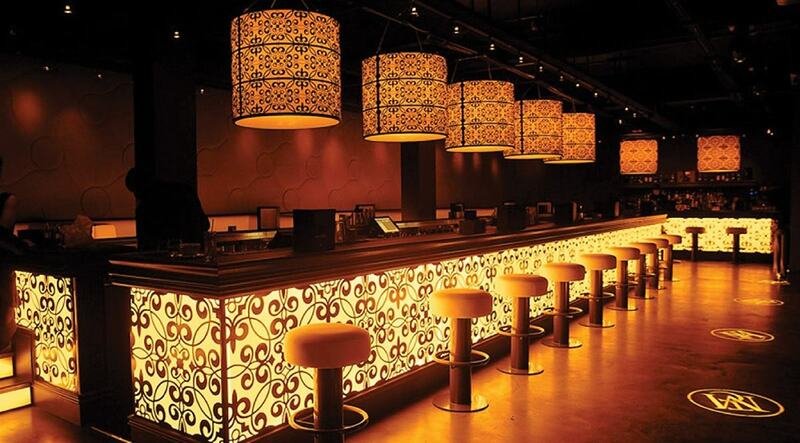 A luxury bar, perfect for glamorous private parties, Club Liv can be privately hired here. 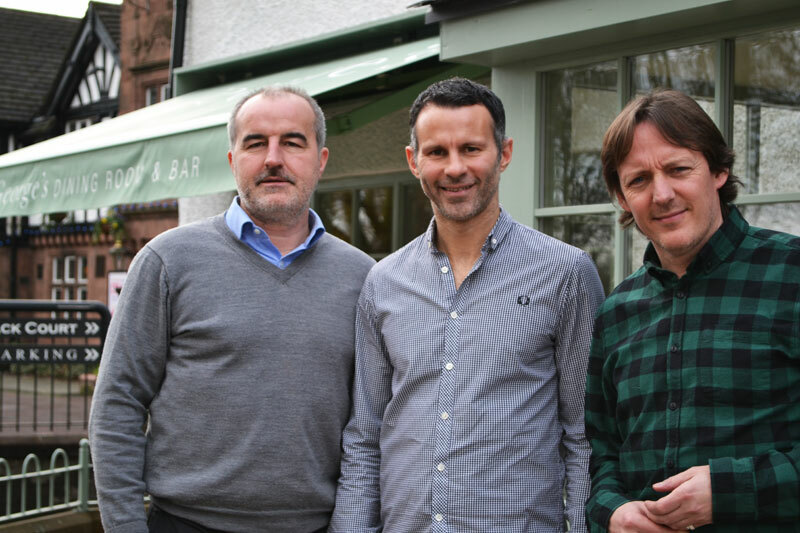 An alternative to lurking around popular clubs is to hire out George's, a bar and restaurant owned by the one and only Ryan Giggs. British fine dining is combining with a traditional Victorian setting, and will no doubt be drawing in a few of Giggs' pals in the process. When the champagne flows in The Milton Club, the whole place sparkles. But when Mario Ballotelli struts through the venue's front door, as he has a habit of doing, the whole place flashes with the snapping cameras on everybody's phones. He is an iconic footballer of the modern age, and The Milton Club is an iconic venue in Manchester's bustling city centre. You too can access this world, with the venue available for private hire here. Roberto Mancini, Joe Hart, Joleon Lescott - they all have a penchant for Harvey Nichols, especially during the festive shopping season. 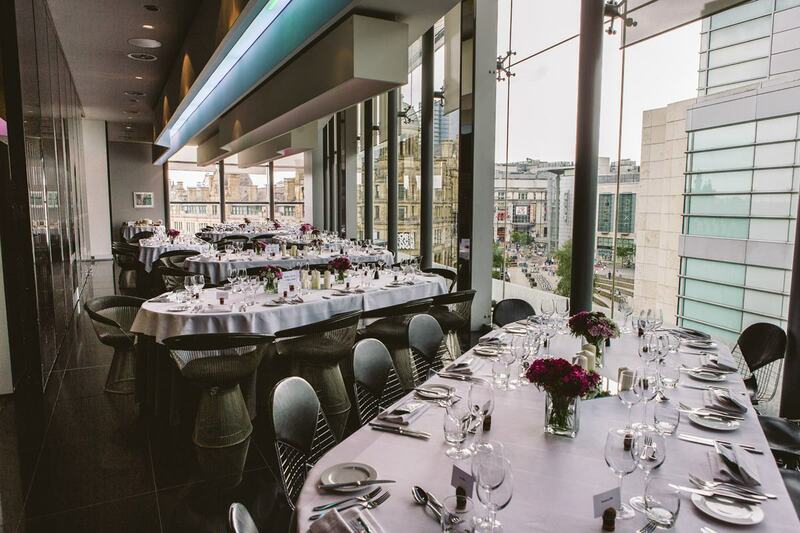 But Harvey Nichols is much more than just a shop: its Brasserie plays host to luxurious weddings, private dinners and business events, overlooking Manchester Cathedral and possibly a few happy-shopping footballers too. You can hire it for your event here. Ryan Giggs has got his fingers in lots of pies, and with Gary and Phil Neville, has opened up a football-themed hotel that overlooks Old Trafford. It just about maximises every possible opportunity for spotting a footballer, especially with an incredible rooftop football pitch that has pulled in the likes of Paul Scholes. Perfect for themed weddings and unique corporate events, you can find out about hiring this venue here.